Organizations are made up of people; therefore organizations will develop and change constantly, with or without the input and guidance from leadership. Continuous development occurs as a natural byproduct in the evolution of every organization. It will either be guided by a deliberate leadership strategy that targets desired results, or it will occur on its own, and likely in ways counter to your vision. 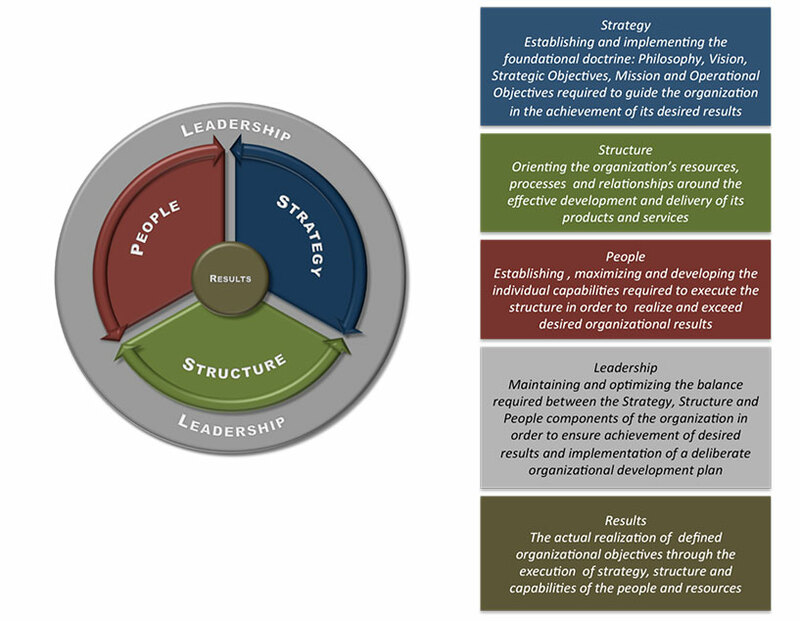 Assessing and developing organizations are leadership tasks frequently avoided due to basic misconceptions of how to do them, or because it is a distraction from real work. Until someone invents an autopilot function for an organization, the leader’s role will always be like that of the pilot: making continuous adjustments to the aircraft to safely navigate from departure to destination. 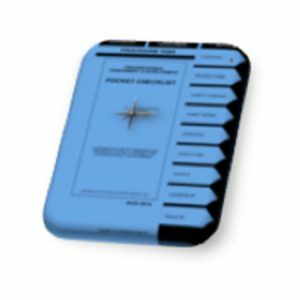 Like the pilot maintaining airspeed, altitude and heading; and keeping the aircraft in balanced flight; this tool points you toward your Strategy, Structure, People and Leadership, and describes how to maintain & organizational & balance. 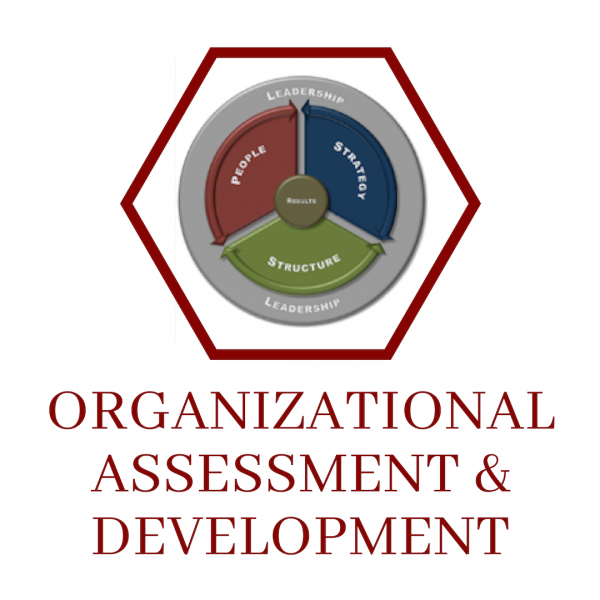 This approach to Organizational Assessment & Development and our associated tools will reveal where you need to make adjustments, and help you determine how to make those adjustments with the specific purpose of achieving your organization’s bottom line objectives. 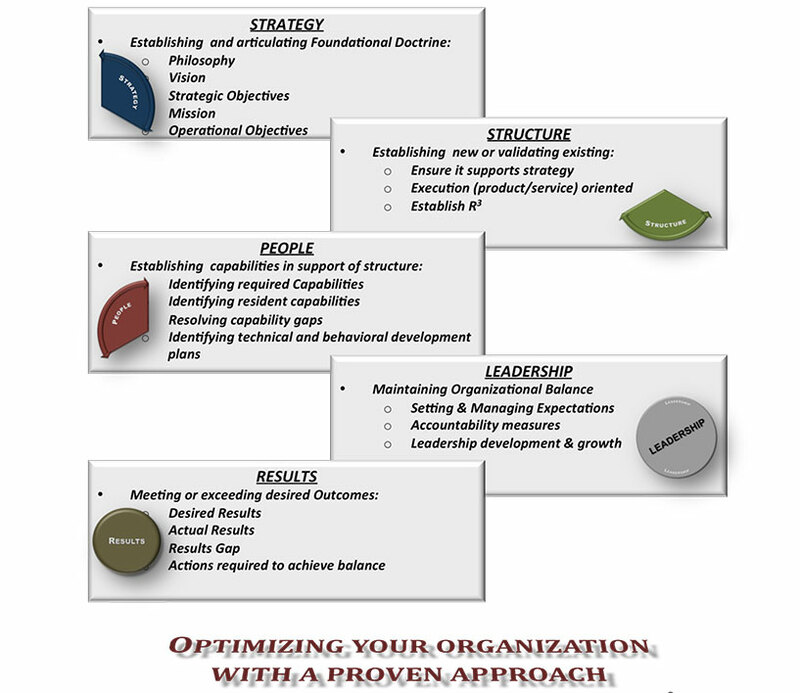 Shackleton Group helps you establish a plan tailored to the unique characteristics of your organization, and designed to attain the results you are trying to achieve. SG approaches that development plan by first assessing the existence and effectiveness of key aspects within the five pivotal elements common to all organizations. The model below provides a brief description of each of those elements. 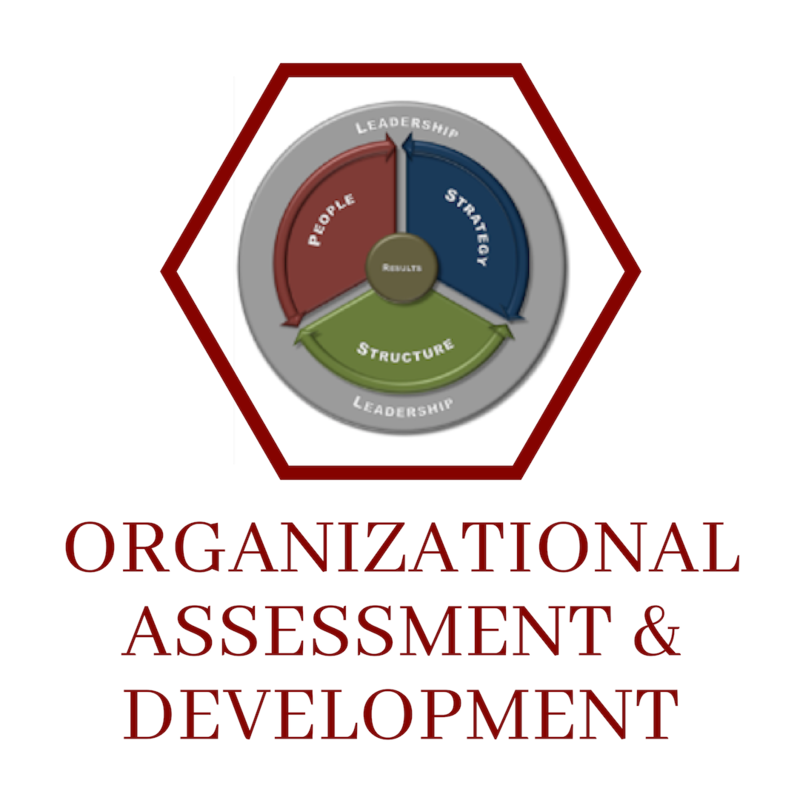 There are several ways to help assess your organization – self-assessment, team observation, surveys, interviews, etc. The key to gathering useful and helpful information is establishing an approach that is customized to your organization, its culture and the circumstances surrounding the need for an assessment. Identify WHY you are doing an assessment? Determining the need for an assessment will define the assessment’s approach and depth. A leader in a new role wants to understand the team, their roles, the strategy and how the organization is performing overall without giving the air of “I’m here to change things” or avoid creating selfV consciousness in the organization that skews observations. The organization is falling short of its objectives. Correcting performance may require a more deliberate, rigorous, and formal assessment over a short period of time that allows you to identify root cause and solutions. Shackleton Group offers its clients a non-prescriptive approach to navigating change that can modify the very culture of your organization. We will help you develop an environment where high performance flourishes and employees excel because they are the architects of their own solutions. Shackleton Group will collaborate with your team and provide the necessary tools to harness the single most competitive advantage in the marketplace today: the focused, collective power of your people.